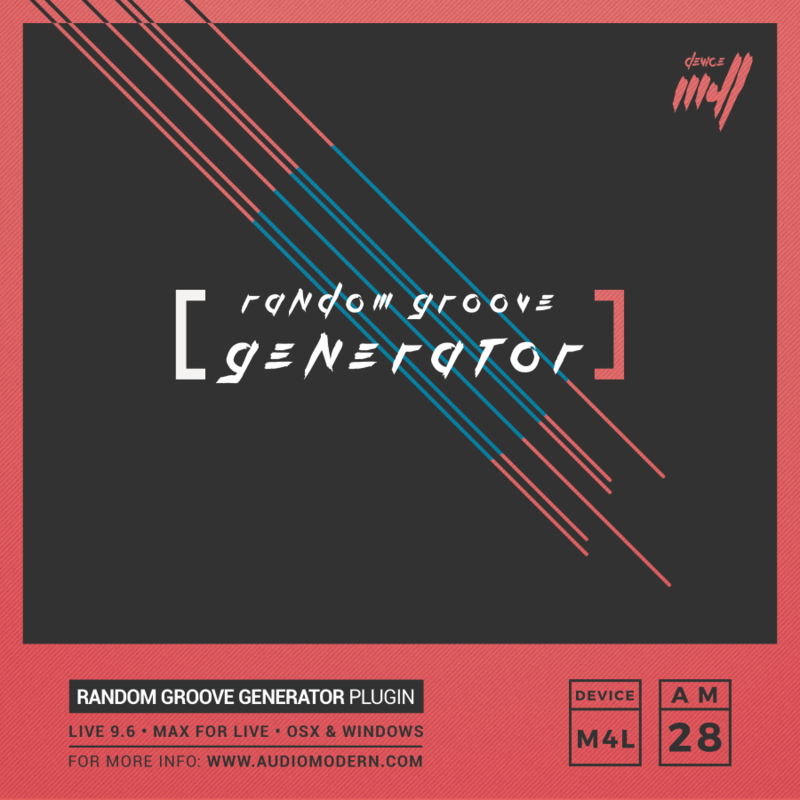 Audiomodern presents Random Grrove Generator PRO an advanced sequencer and sample slicer device for Max For Live. The only available plugin of its kind. 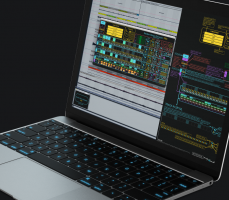 The last Sequencer you'll buy. 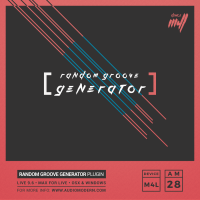 Ableton Live 9.2 & Max For Live 7.1 or higher is required.